Cultivate is an annual week-long festival produced by the Coliseum focused on theatre upskilling. Jam-packed with open auditions, workshops, talks and socials, it is an unmissable opportunity for anyone wanting to get into the any of the many areas of theatre. The inaugural Cultivate ran in June 2018, welcoming 200 people in to the building to take part in a variety of workshops and activities. Sessions included an Acting Workshop led by Director Chris Honer, Introduction to Producing and Small Scale Touring with Art with Heart and a Breakfast Mixer with Manchester ADP. 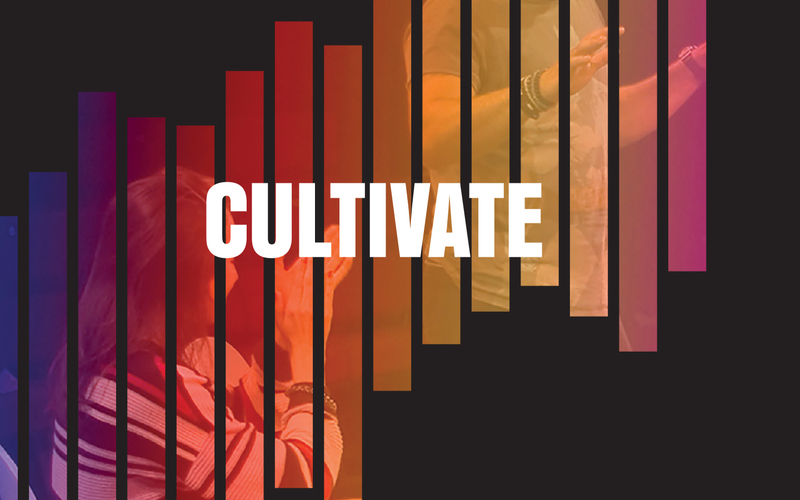 Cultivate 2019 will take place across the theatre from Monday 10 – Saturday 15 June with opportunities including Open Auditions and workshops including Acting and Puppetry. Sign up to the Coliseum enewsletter to be the first to know as we announce the full programme this spring!